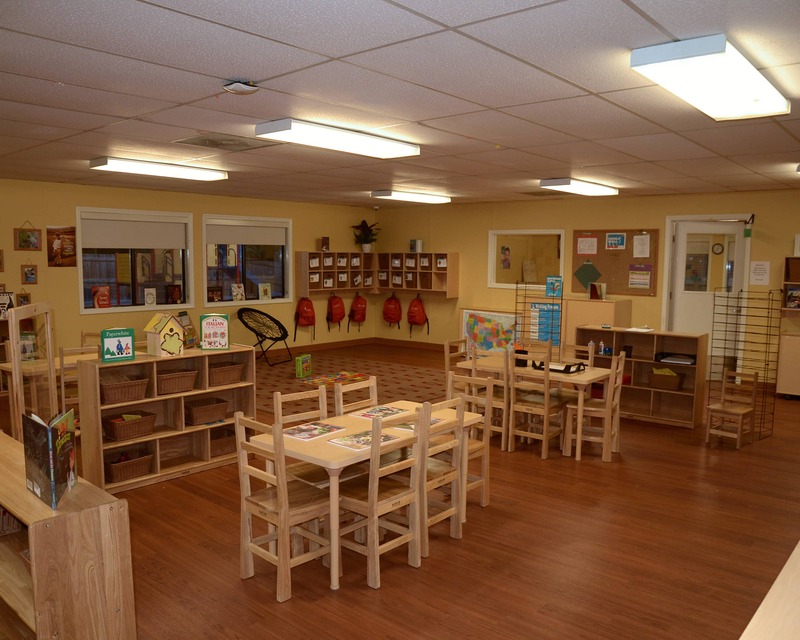 Welcome to La Petite Academy at Southpoint in Durham, NC! My name is Renee and I am the academy director. After earning my B.S. in early childhood education, I obtained a Level III Administration Credential with dreams of becoming a member of management. 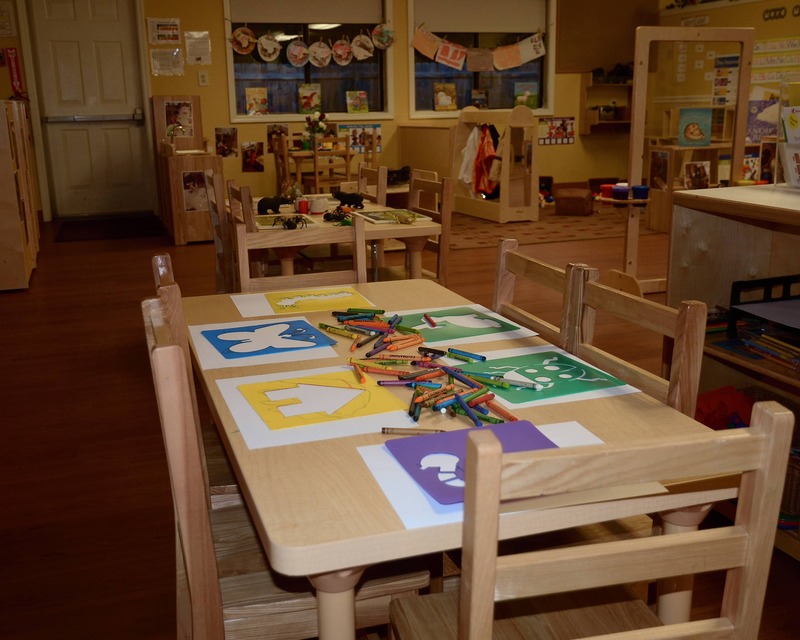 Our school provides Infant Care, Preschool, Pre-Kindergarten and other early education options. Our staff attends professional training and conferences throughout the year and they are certified in CPR, First Aid and SIDS. 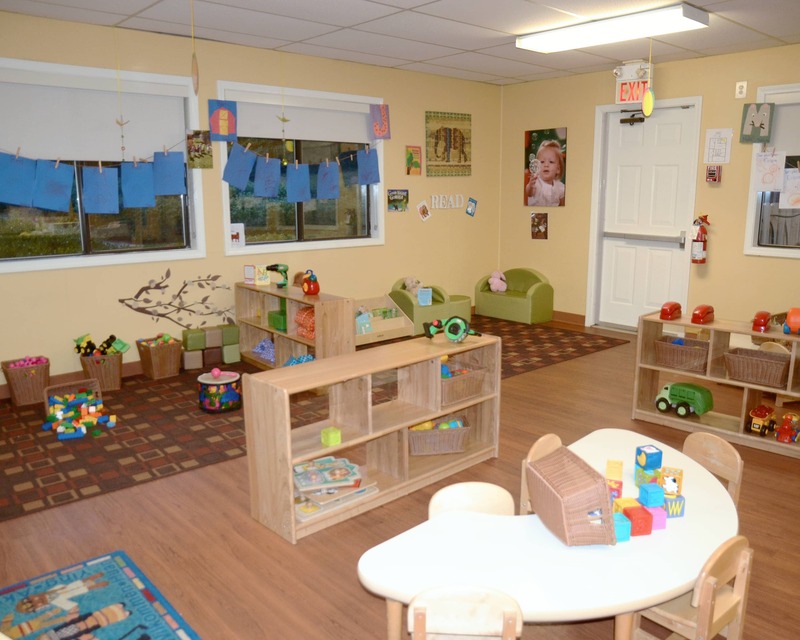 Together, they have over 105 years of experience in child care! Diapers and wipes are included in tuition! We also offer a mobile app which keeps you informed about everything going on during your child's day with updates sent right to your smartphone or email! We pride ourselves in having a safe building - the doors are equipped with a security system and only those who are authorized are able to enter the building. 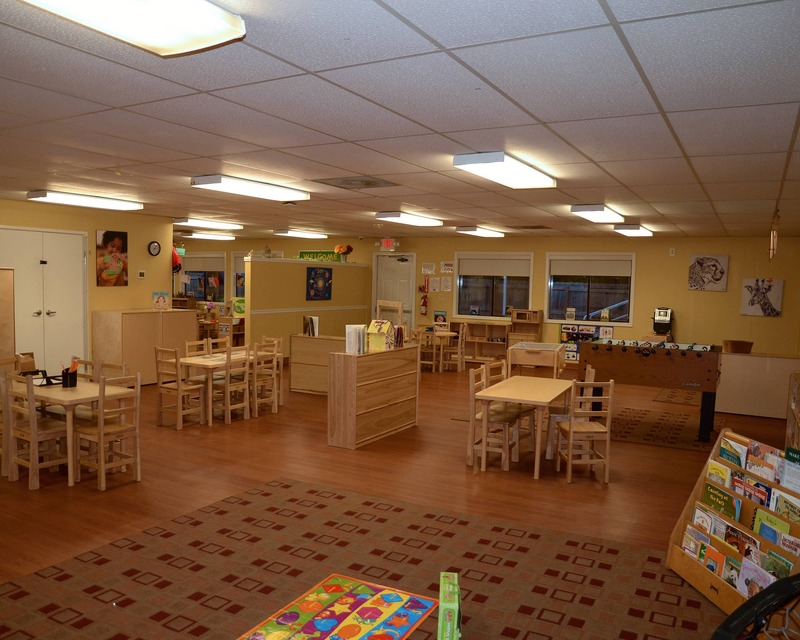 I have an open-door policy for enrolled parents so we can make our school a home away from home. 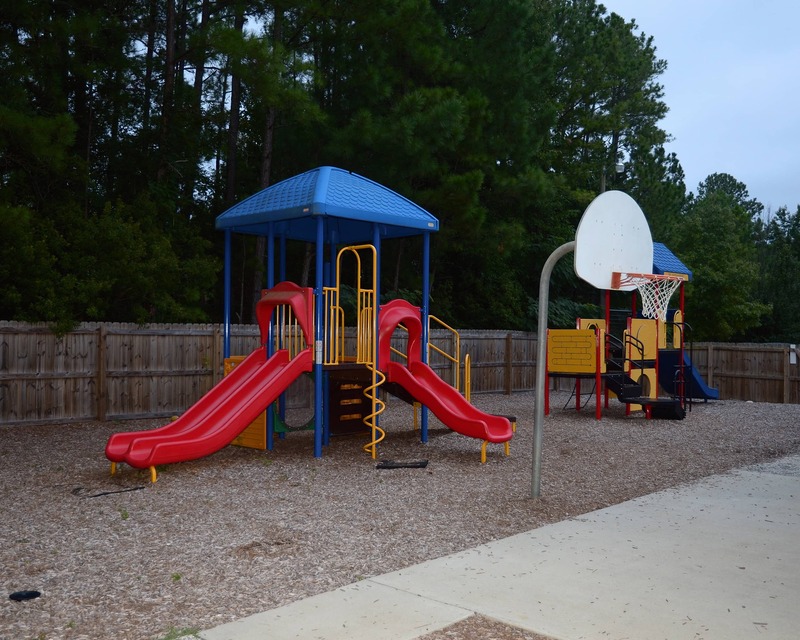 We serve the child care needs of families in Durham, Raleigh and neighboring cities such as Chapel Hill and Cary. 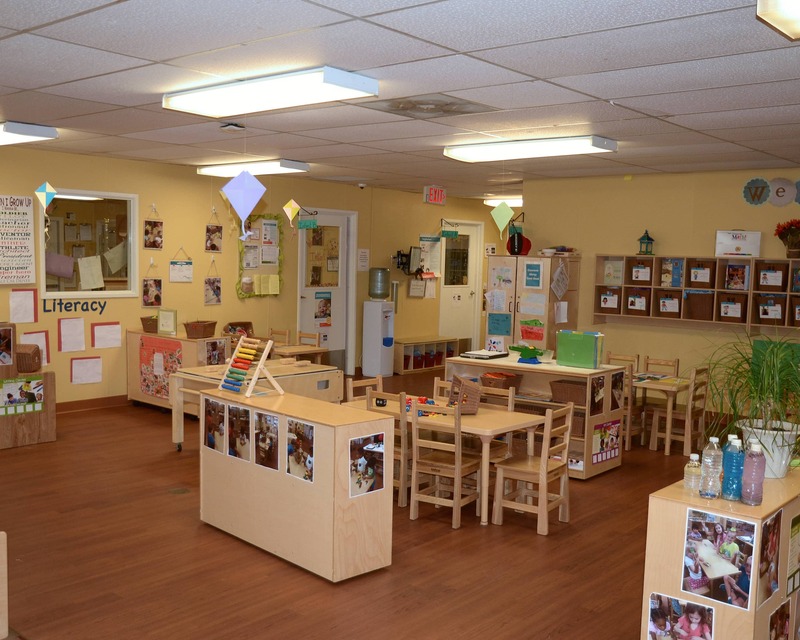 Please stop by today for a personal tour of our beautiful La Petite Academy educational daycare in Durham, NC! This school has great teachers and administrators. 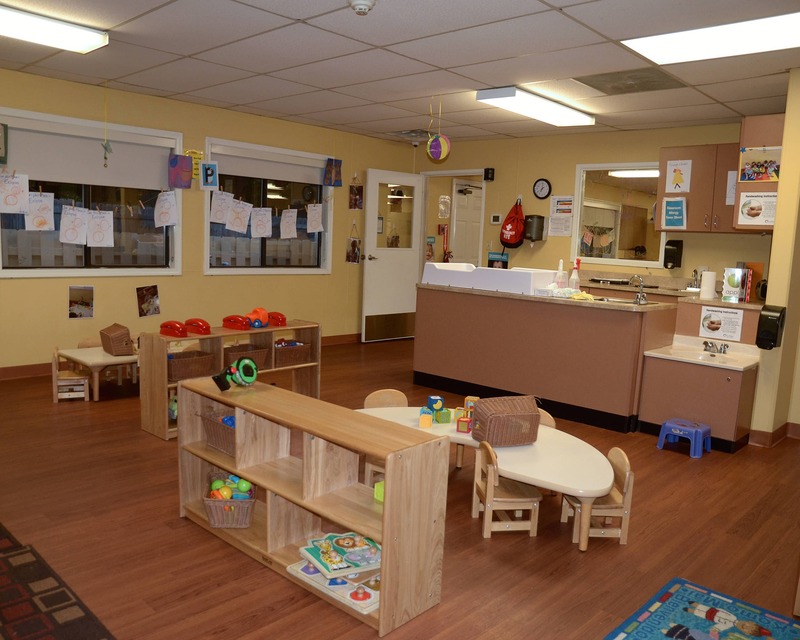 I would recommend this location to anyone seeking high quality care for this children. We've been very happy. Our child comes home talking about his day with a smile. 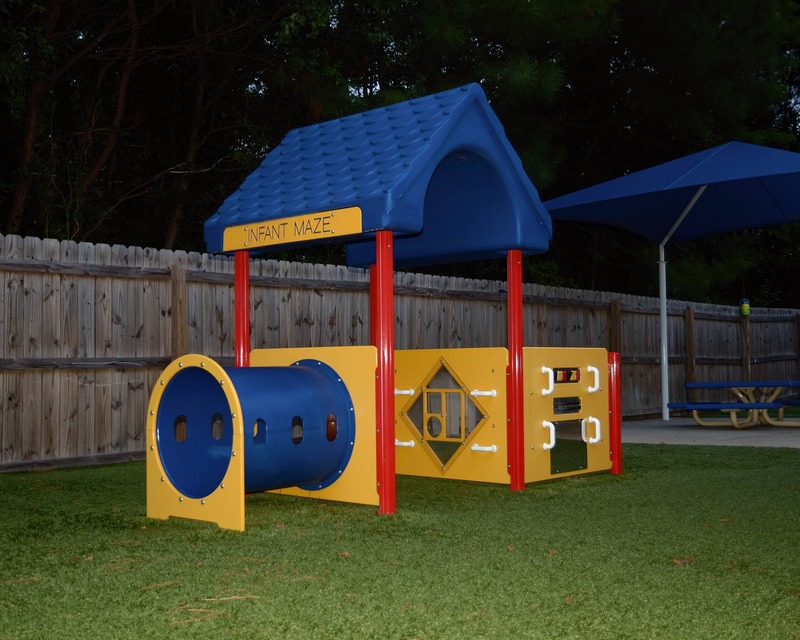 We enjoy that he has been able to make friends and is learning through play each and every day. the classrooms, sharing their lesson plans, ideas on what they were learning and planning to learn. All of these factors in addition to the quality of education my children would receive is why I enrolled my toddler and pre-K child. They have both been at the center for a month, and Ms. Renee is ALWAYS KIND AND HELPFUL, and the teachers in the classrooms are phenomenal! If you are looking for a great school for all the family, this is THE place to be! The most important events I witness are children's "ah-ha" moments when a concept is learned. This is my passion: to aid in the development of children, families, and staff members. Traveling, cooking, and spending time with my family is how I discover my "ah-ha" moments. Being a part of a child's development is a privilege and a pleasure to me. I love watching a child learn and grow. As a wife, mother of three and a grandmother, I love to spend time with my family. I cannot wait wait to be a part of yours.